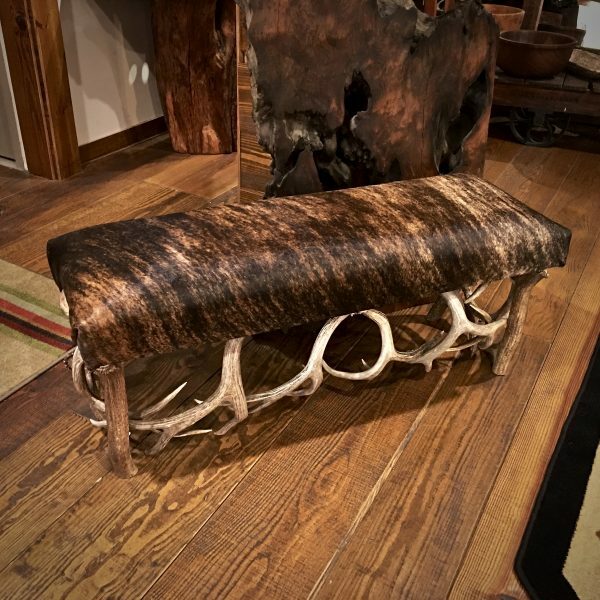 This is a real cowhide and antler bench. 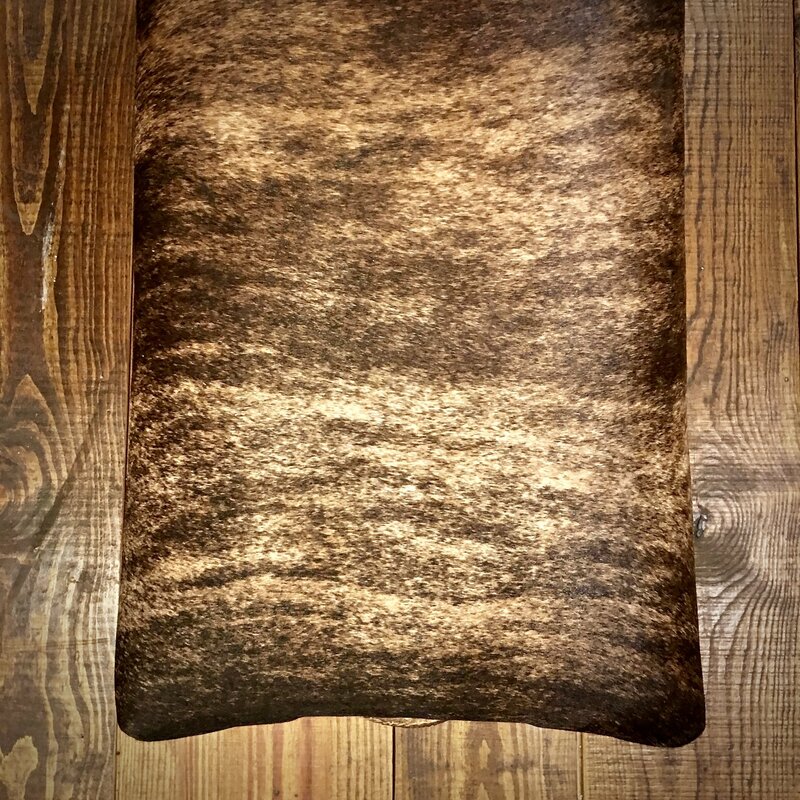 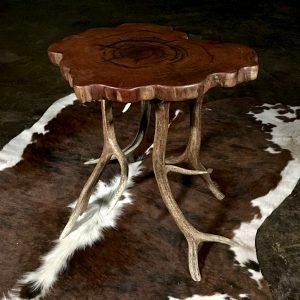 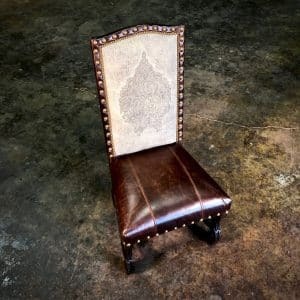 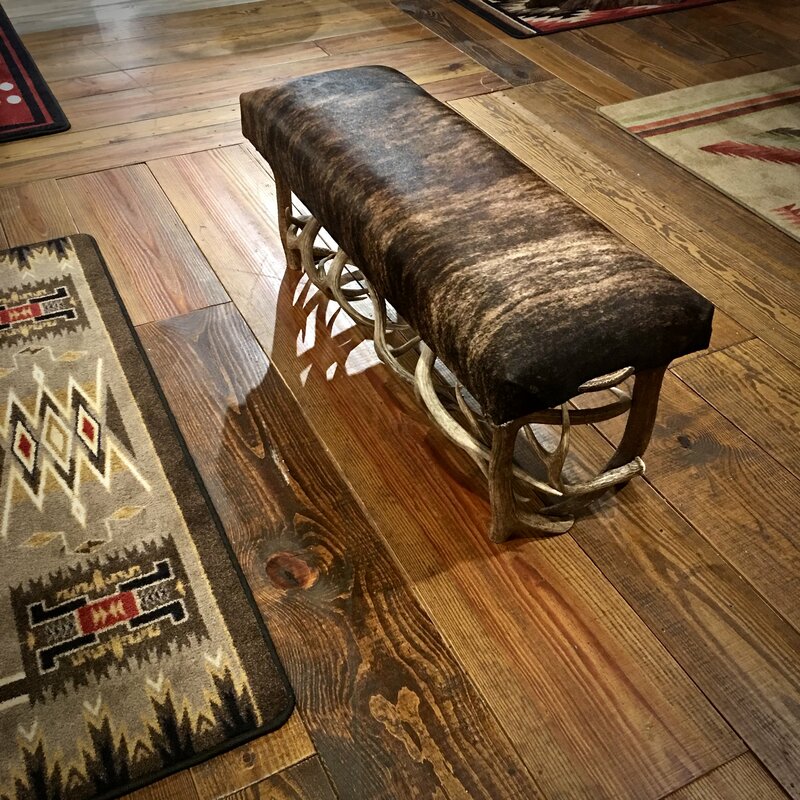 Antler bench handcrafted by our artist using real Mule deer and Elk sheds for the base and seat upholstered with real cowhide. 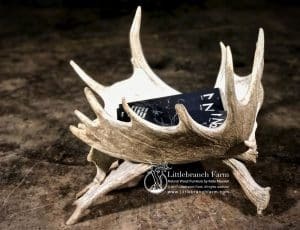 Our artist can custom design and craft antler bench to the size you need. 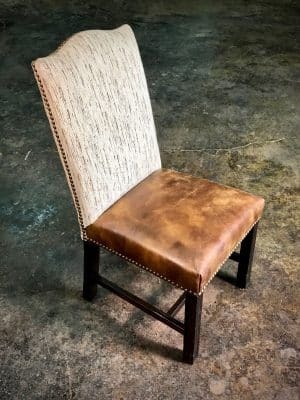 For custom size please email or call and we will gladly work up a quote for you.